Don’t you wish that you could just cut a lot of junk out of your makeup drawer or cabinet? That each product would just serve MORE than one function? Question answered! Here I will list some makeup that multi-task, but tools & skin care as well. 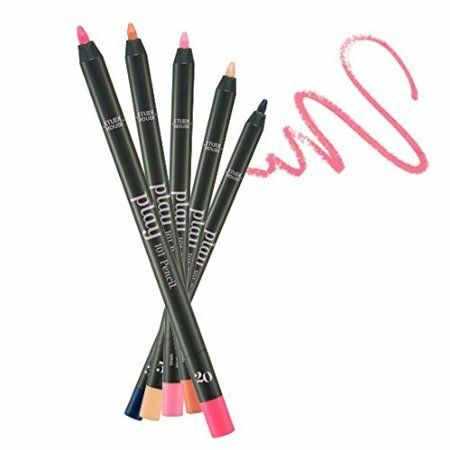 These multifunctional pencils you can use them as lip liner, lip stick, eye liner, cheek blush, or eye shadow. They’re sold in sets, & they have 4 different sets for you to choose from! These are actually popular among Korean cosmetics; lip tints. They come in nail polish-like bottles, where you can use them on your lips or cheeks. If you click on the link, you can find other colors available as well. Salma Hayek has created a whole line of skin care & makeup that’s featured exclusively at CVS. An eye shadow, highlighter, & eyeliner all in 1! Best to head over to your nearest CVS & pick it up yourself; for they don’t sell this online. They do, sell a few of them online at Amazon. BB cream has become so ubiquitous that we don’t even realize that it’s multifunctional. They act as a moisturizer, primer, sunscreen, skin treatment, concealer, & foundation all in one! You can cut out some steps in your regimen! And the fact that it’s SPF 30 doesn’t hurt, either. It’s not fun to put sunblock on our faces; but yet we do need some protection. And it’s great that it’s already in your makeup! Did you know that foundation could be anti-aging as well? 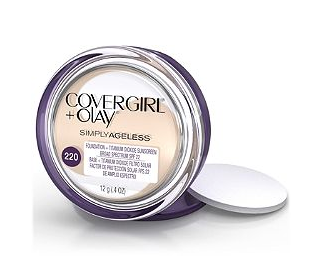 Covergirl & Olay have teamed up together to combine both! With an added SPF 22, you can put on your foundation & treat your fine lines as well! 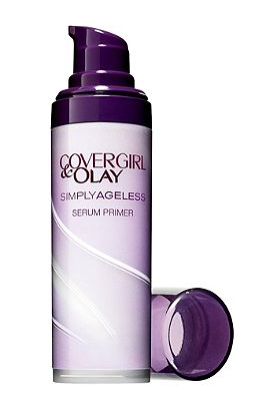 For a liquid foundation, you can get Covergirl’s Olay Tone Rehab 2 in 1 Foundation! Do you struggle with oily, combination skin, or acne? Here your solution! 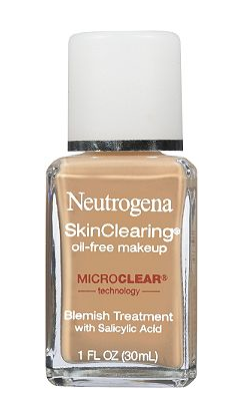 Neutrogena’s Skin Clearing Foundation, has oil control & has added salicylic acid to combat breakouts. This would be great for me in the summer! Or do you have dry skin? Physician’s Formula, a line of makeup aimed at protecting / moisturizing skin. 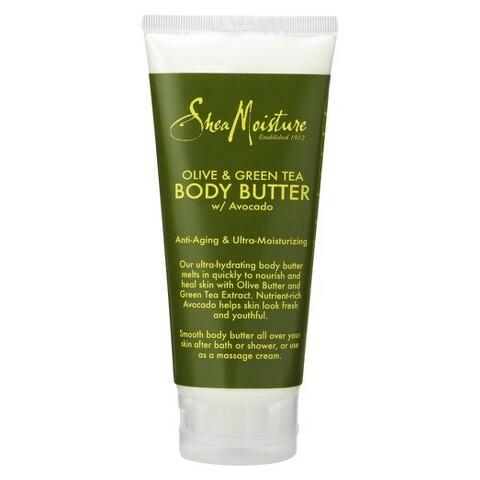 Infused with argan oil, this keeps skin moisturized. Physician’s Formula has a couple of argan oil infused products, like a blush, bronzer, or you can buy the pure oil by itself. Put on makeup & moisturizer at the same time! Josie Maran, has famously infused argan oil in ALL of her products. 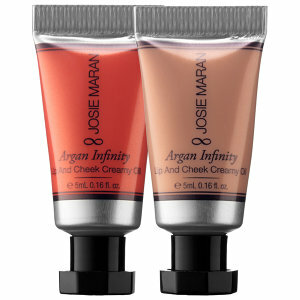 Argan oil is well known for being lightweight, moisturizing & not greasy, here you have it infused in these lip & cheek tints. 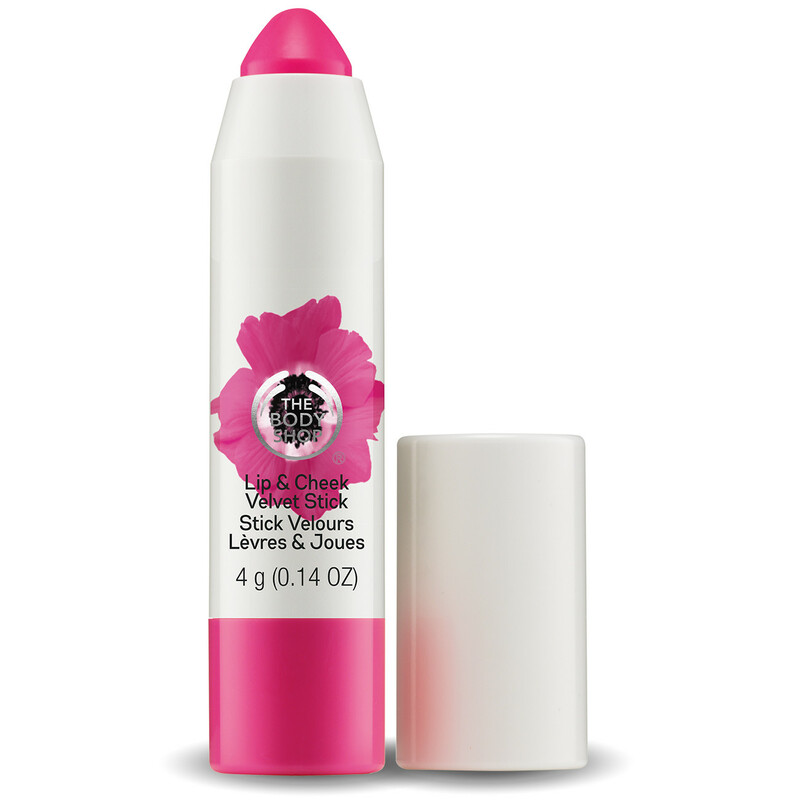 Get a lip brush & you can use it as a creamy lip stick, or a creamy blush! 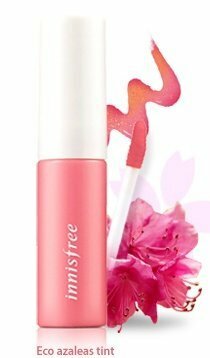 This cool lip & cheek stick comes in 5 different shades, has a matte finish, a subtle floral scent, & you don’t need to sharpen it!! Always check out their sales, i.e. buy 3, get 3 free, mix and match with their other products. 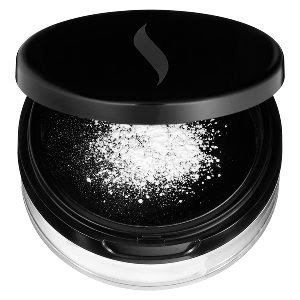 Setting Powders: Anytime you put on a liquid foundation, you should be putting a powder on top (ideally a setting one). Putting on a setting powder on top of your liquid foundation prevents it from cracking when you sweat, & goes on translucent. And you can use it when you contour as well! It doesn’t matter what skin color you have! And another trick I learned: Use a moisturizer & setting powder to keep the shine off your face. Do you have oily skin? or T-zone? I came across this trick on the internet & the great thing is that it WORKS. After moisturizing your face in the morning, brush on some setting powder afterwards. 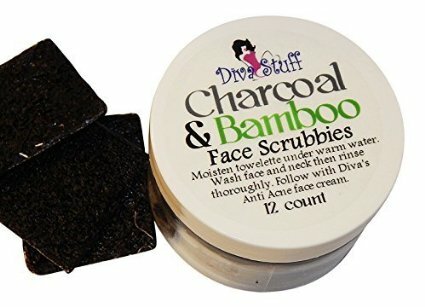 It’ll keep your face shine free for at least 8-10 hours! You can get the one from Sephora, or NYX from Ulta. Ulta always has coupons, you should sign up for their emails & check it out! I know what you’re going to think: what makes this mascara different from any other? 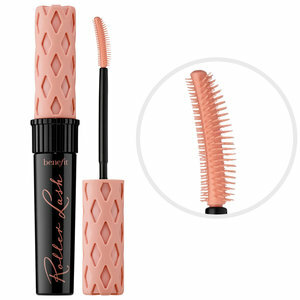 This one recently released by Benefit Cosmetics, says that this special wand lifts, separates, curls; is waterproof, has added vitamin B to keep lashes moist, & can hold up for 12 hours! Say goodbye to your eyelash curler! 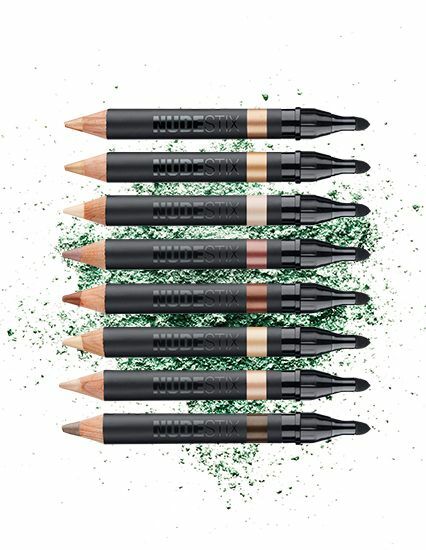 Described as a great makeup tool for “makeup newbies”, these pencils can be used as eyeliner, eye shadow, or as a highlighter! 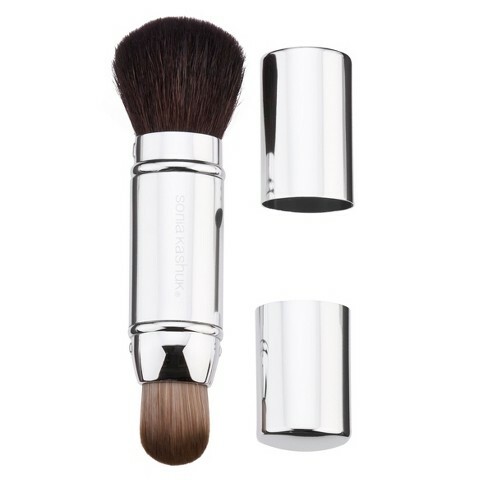 Comes in 8 different shades, and each comes with a blender & sharpener; and also in a portable metal case with a mirror! A 4 in 1 foot file, it has pumice, foot file on one side, and a courser callous remover & brush on the other. It’s a great all 4 in 1! And I love that when I’m done I can just hang it to dry. 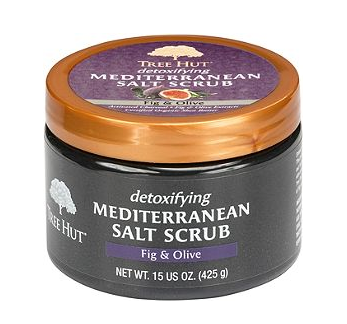 This Mediterranean salt scrub is combined with salt from the Dead Sea, & is meant to treat dry skin problems like eczema & psoriasis, while the charcoal draws out the toxins. Never tried it? This medicated soap for your body is meant to draw out impurities, treat oily skin, acne, & exfoliate. A pack of 12 moist towelettes, they’re meant to exfoliate the face, reduce blackheads, remove dead skin, combat acne, & tighten large pores. 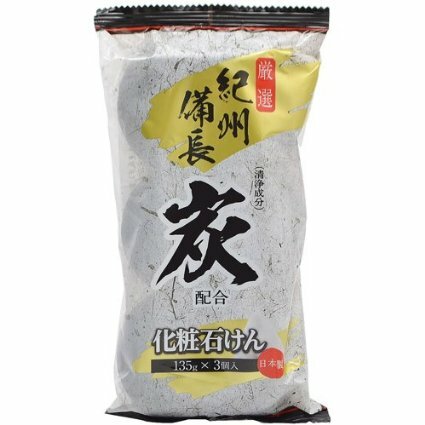 This 1 time use mask uses black Korean charcoal, with added spearmint extract for detoxifying & pore tightening. A bubble mask that’s like a 3 in 1! 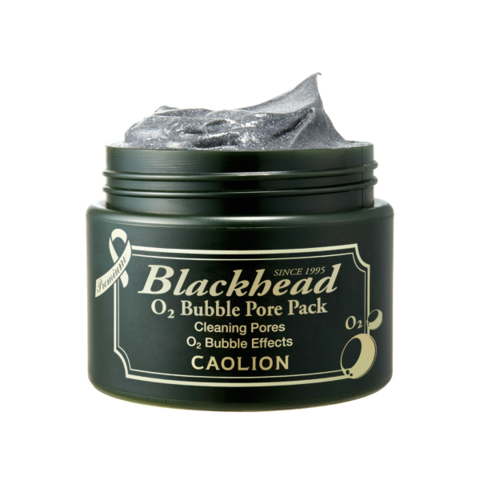 It helps deal with blackheads, acne, oily skin, gently exfoliates, & moisturizes skin! Is there anything else you would want from a mask? 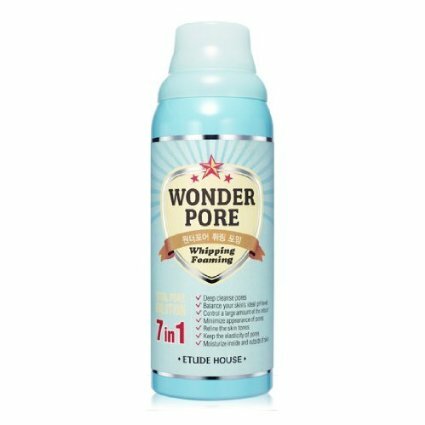 A face wash that claims that it has 7 functions in 1; some of which I’ll list here: it deep cleanses your pores, minimizes them, & moisturize the skin. 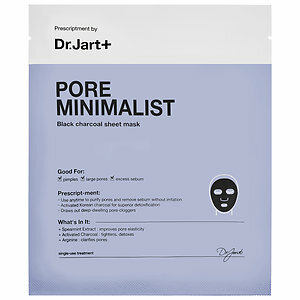 They have also have a freshener, & pore corrector. An amazing 3 in 1 product, a facial cleanser, toner, & makeup remover, it keeps pores clean & unclogged. What’s great about it, is that it self adjusts for your skin type, even throughout the year! Great for all types of skin, as well as acne. The link I’ve provided is from his website, but you can also buy it from Sephora. 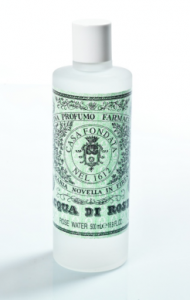 Santa Maria Novella, one of the oldest pharmacies in the world, has been making skincare products since 1221!! And this is coming to you all the way from Florence! Thank god they have their own US based website here. Supposedly this is 1 of their most popular products. You can use it as a toner, fragrance, or hair rinse, etc. It’s very versatile! Ah, the many uses of vaseline. Vaseline makes a great lip balm, moisturizer for cracked heels (do it right before bed & then slip some socks on), soothe all kinds of burns, make your perfume last longer (put the vaseline on your wrist or your neck first, & then spray on), brighten the bags under your eyes, and it goes on. In the dry winter months my mom would take some with a q-tip and rub them inside her nostrils to prevent nosebleeds. 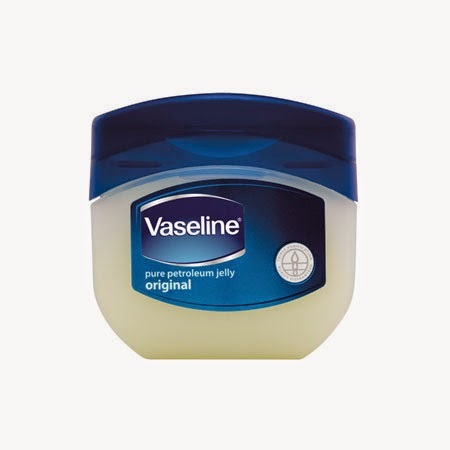 And the great thing about vaseline is that it comes in all kinds of sizes, from a big jar here of 13 oz (for you & your family) or just a small travel size that you can put in your bag that costs $1. That you could easily pick up at the dollar store. Especially if you have kids! You should always have a jar of it at home. Aquaphor is actually a celebrity favorite. Beyonce claims she uses it everywhere, while Kristen Stewart says it’s great also for tattoo care. Not to mention that it’s great for dry, cracked skin, soothes burns, & rashes. 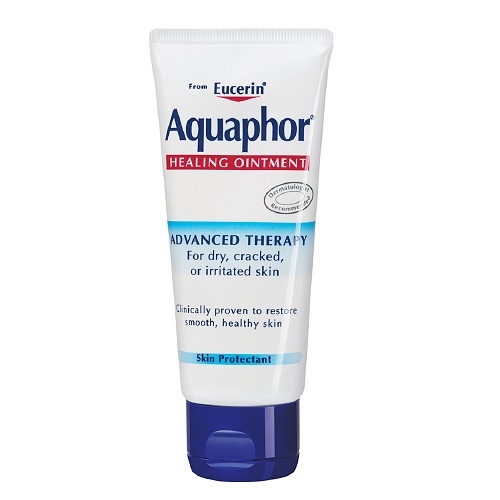 For fuller lips, leave Aquaphor on them overnight. Argan oil is extremely versatile, & you can put it anywhere. Moroccan women literally have been using it for centuries, for burns, stretch marks, even for cooking!! You can use it on your skin, in your hair, on your cuticles. Or if you feel a little dry when you bathe, you can drop some into your bath water. Not greasy & lightweight! Another option: Or get Physician’s Formula’s Pure Argan Oil, or by The Body Shop. This is actually a primer made by Benefit Cosmetics, it doesn’t only prime your skin before you apply your makeup. 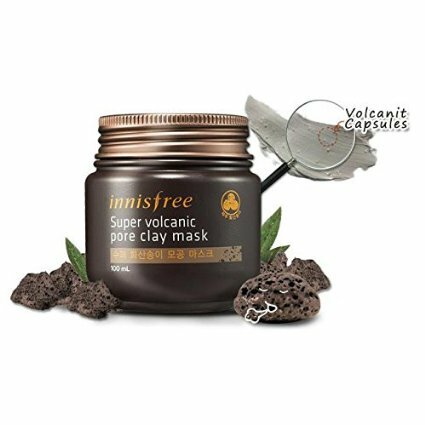 This one moisturizes & minimizes pores! Or would you like a primer that’s anti-aging? This would cut out the step of having a separate serum altogether! The link I’ve provided is Amazon, but click here if you’d like to get it at Ulta. Says it’s anti-aging and ultra moisturizing. I’ve tried Olive oil scented lotion & I thought it would be strange, but it actually has a sweet smell. This one actually smells more like green tea than all the other scents in it. If you would like, Shea Moisture makes a shower gel & bubble bath as well, for extra moisture. You can use olive oil as a hot oil treatment, remove makeup, or to treat weak nails. (Not only just for cooking!) Have you got dry, cracked feet? Take a microwavable container, add some olive oil, & microwave for 10 seconds. Dip your feet in them, until the oil cools, & then make sure you wipe off the oil or else you will skid across the floor! For weak nails, soak your fingernails 10-15 mins a day for a month. A bit monotonous, yes, but you could do this while watching TV. This a great facial moisturizer, claiming that they have more 20x more vitamin C than an orange, it’s meant to restore & brighten dull skin. 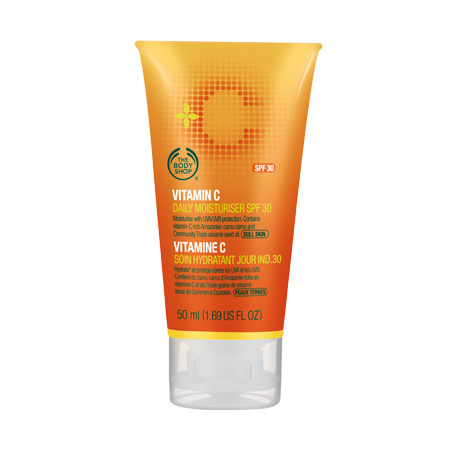 Give your face an added boost of vitamin C with an added SPF 30! Moisturize your face & protect your skin! It seems like coconuts are God’s gift to women. Like olive oil, not only could you use this for cooking, but this is a great cure all. You can use it as a makeup remover, body lotion, lip balm, tame fly away hair, treat itchiness of sunburns & bug bites, makes a great eye cream, use it when you shave, the list goes on. And as a natural exfoliant, you could mix some coconut oil with some sugar & rub it anywhere on your body, & then wash off. What are you waiting for? Go & get some! 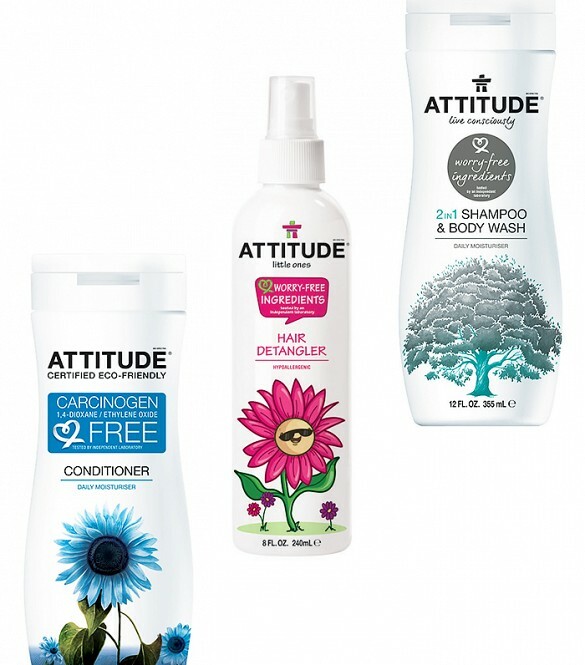 This Canadian based brand usually makes their shampoos 2 in 1, making it a body wash as well. A great deal at $9 each, they advertise that all of their products are natural & carcinogen free! Claiming to be an 18 in 1 bottle, this soap is extremely versatile! 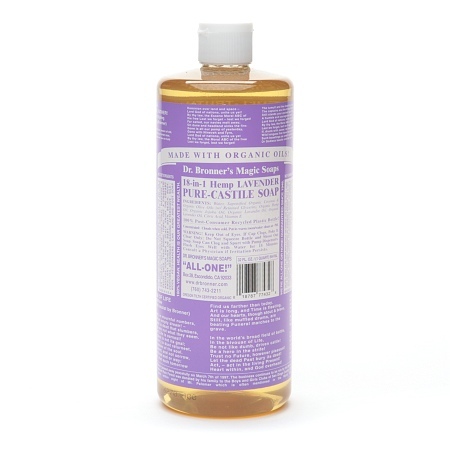 You can use it as a body wash, shampoo, hand soap, household cleaner (no joke! ), dishwashing detergent, stain remover, the list goes on. Not convinced? It has over 4,000 reviews on Amazon! Want to try it? It comes in 10 different scents, and 5 different sizes! The 32 oz bottle happens to be the biggest. You can get a small 2 oz one if you just want to try it. Natural, vegan, & organic! Click on the link to check out all your options! 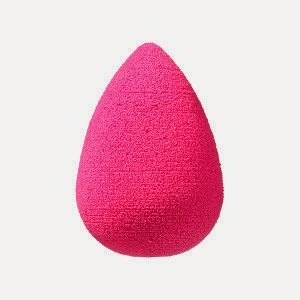 I’ve written about makeup sponges a bunch of times. But they are wonderful in the sense that you can use them to put on your foundation, blush, concealer; or to blend or contour them on your face! I have both & love them! I love retractable brushes! I love that I can cap them & take them anywhere. 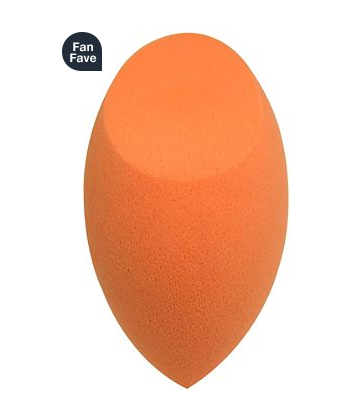 And the great thing about this one is that one side you can use for foundation, & the other side you can use for powder / blush. And if you don’t feel like using the other end, just cap it! If all my makeup brushes were like this it would save me some space & headache. How cool is that? 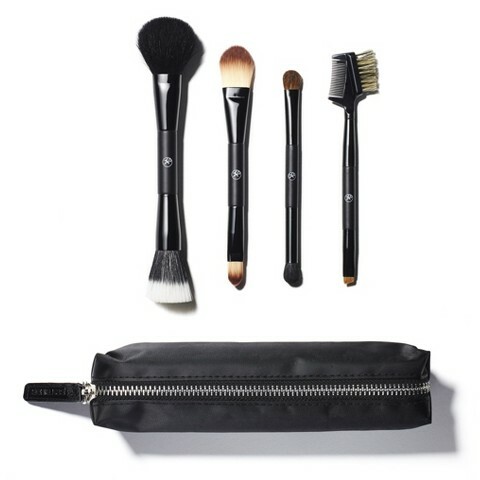 A whole set of brushes that are all double ended! This minimizes so much stuff! Love it! 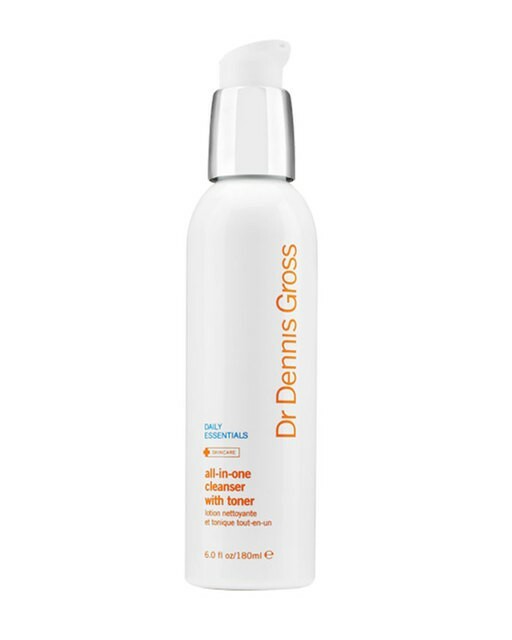 This spray on hair treatment claims to have 7 functions in one: repair dry & damaged hair, shine & frizz control, heat protection, silkiness & smoothness, hair color protection, detangling, prevents split ends, adds body, and adds for easy brushing & ironing. I love SheaMoisture’s products, many of them are multi-functional and all natural! And the great thing about hair masks is that some of them are multifunctional. 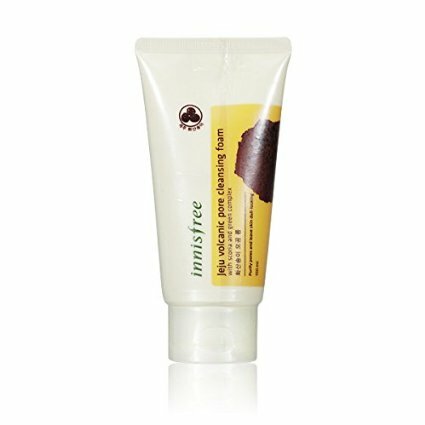 If you have dry or damaged hair, you might need a hair mask once in awhile, to repair your hair. 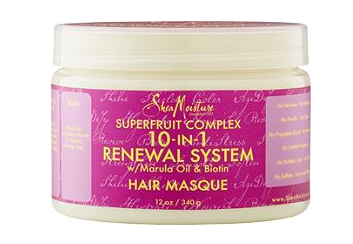 This hair mask is supposed to protect aging hair, while it has nourishing oils that hydrate & protect it. If you want it, get it! This is sold at Ulta only! Not looking for a hair mask? You get also get their hair conditioner, shampoo, body lotion, body scrub, bubble bath, and body oil in the same scent! 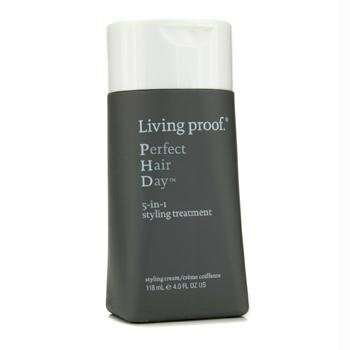 Living Proof is an amazing brand, & some of their products are 2 in 1. This one has 5! 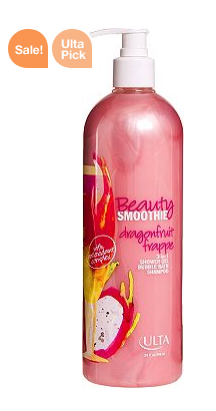 This styling treatment brings smoothness, volume, condition, strength & polish, all in ONE step! 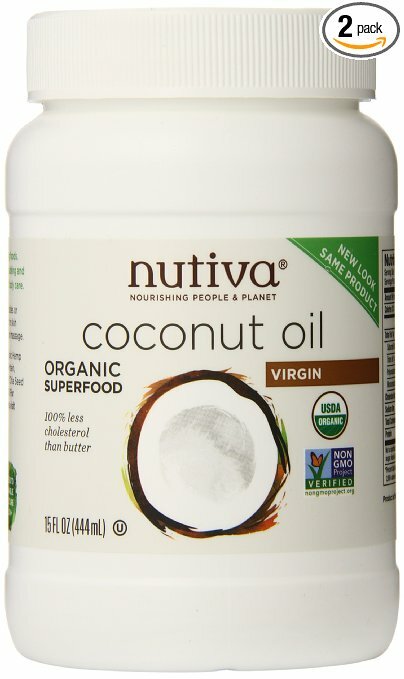 To use, simply rub some on your roots after washing your hair; then blow dry. They claim to reduce breakage by making your hair 5 times stronger! Shop Living Proof at Ulta, or Sephora! These are great for travel, or simply something small to put in your bag. 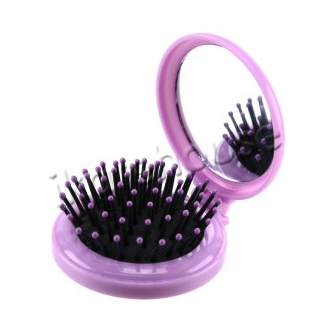 I think this is great that you can brush / comb your hair all in one! Brush your hair, flip it over, & then comb it! Is it windy where you live? Or do you have hat hair? Pop out the brush & mirror for a quick fix! 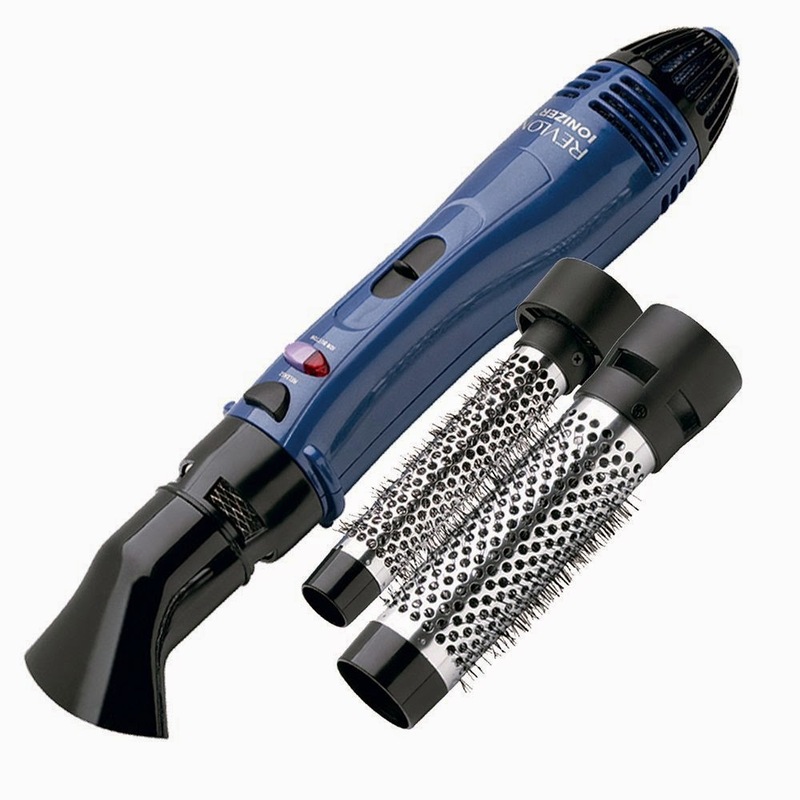 Give yourself the professional blow dry at home with the Revlon shine enhancing hot air kit! You can brush & blow dry your hair AT the same time! 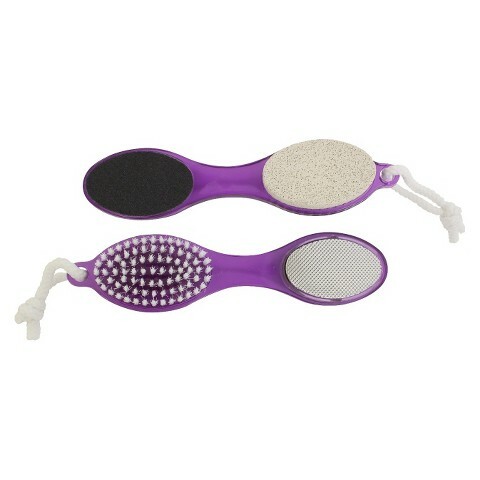 Note: many of these round hair brushes have low wattage, but this one doesn’t, at 1200 watts! 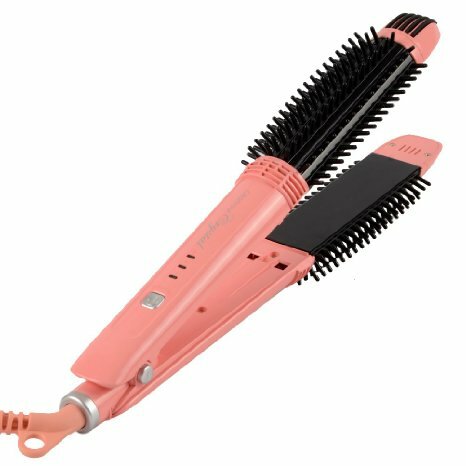 A hair straightener & curler in 1! I don’t know why women buy them separately. It costs more money & there’s more junk in your cabinet.And for whatever reason these 2 in 1 straightener / curlers are becoming harder & harder to find. I have a 2 in 1 from Conair that I bought years ago & still has not let me down since. Also there are brands that charge an arm and leg for it too. Did you know that you can make waves in your hair with a hair straightener? Now you can straighten your hair & brush it all in one step! If you want, make those beachy waves as well! Don’t know how? Watch this video! Have I gotten you excited? Cut some of that stuff out of your cabinet or makeup drawer!! Not only do you save space, but time & money as well! Go & get something today!